Nova began in 2015 to fill an early-music niche in Bristol's rich musical landscape. A group of about sixteen very experienced singers will be exploring and performing music from the fascinating world of 15th and 16th century European polyphony, concentrating chiefly on Flemish, Spanish, French and Italian music. Our musical 'centre of gravity' is Josquin Desprez, and programmes will regularly include music from Dufay and Ockeghem to Lassus and Monteverdi, as well as from the Spanish golden age. The music of this period is singers’ music – intricate, clever, at its best unaccompanied and demanding an intelligent as well as an emotional response. 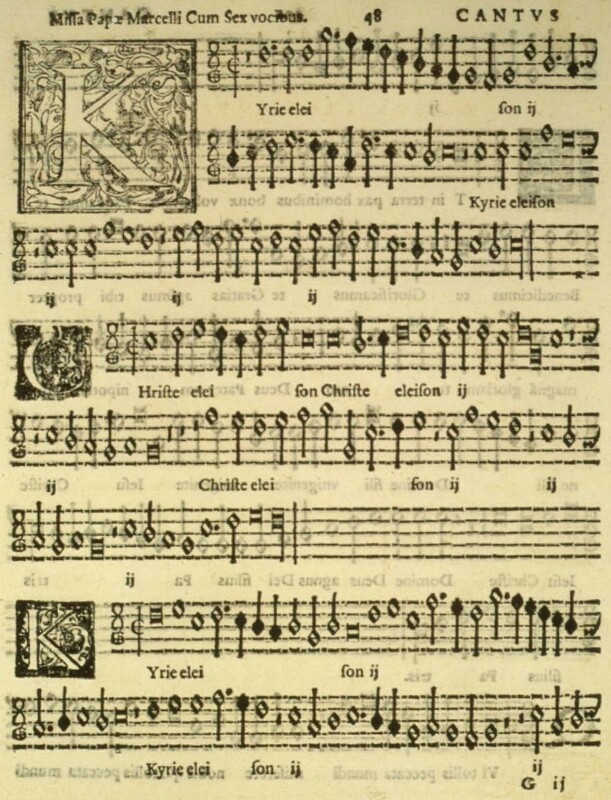 Many of the composers of this period were ordained, working in abbeys and cathedrals and fully alert to the liturgical and theological significance of their texts; some worked at court, in a context of political rivalry that demanded excellence. They were also mathematicians, with a fascination for rhythmic pattern and proportion, leading to complex imitative polyphony often in many parts, sometimes halving, doubling or inverting one part against another. And they seem to have been aware of themselves as artists, doing something important, learning how to weave together horizontal lines of song into a new kind of music. They were certainly aware of one another and the tradition to which they belonged, Ockeghem composing a lament on the death of Binchois, Josquin on the death of Ockeghem, acknowledging their masters. Performers need to be alert to all these facets of the composers’ craft and intention.